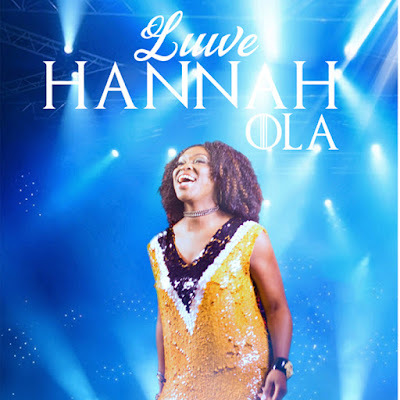 UK Based Gospel Music Minister "Hannah Ola" who is currently working on releasing her highly anticipated Project "Issokey" (EP), Has chosen to bless us with a single off the project titled "Luwe". 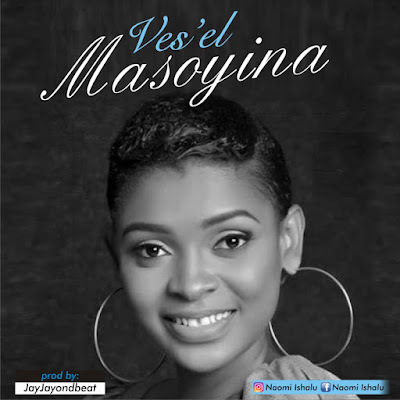 Hannah Ola isn't relenting in following up with her style of Good music as she serves this hot groovy Praise Jam all in anticipation of the bigger project "Issokey". This Makossa tune "Luwe" is calling for us all to come praise the Lord. Luwe would be avialable for Download in Hannah's Forthcoming EP "Issokey"
Hannah Ola is a wife, mother and lawyer. She is passionate about fulfilling purpose and promoting godly family values. She is not your regular (award winning) Music Minister and has worked with some incredible musicians! 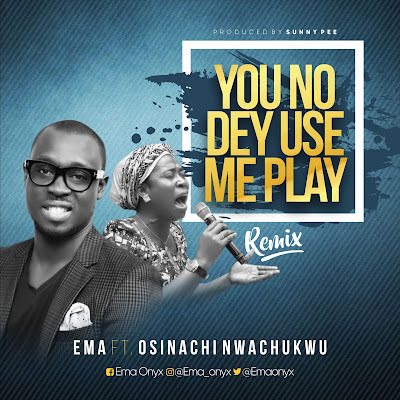 such as SMJ and Tim Godfrey (Baba Dey, Turning Around), Evans Ogboi (Baba Dey original), Psalmos (Do Good), Elvis Ediagbonya (Overwhelming Praise), and Femi Temowo (Sare Wa). She has been privileged to minister at Sammie Okposo's Praise Party 2018, London edition, Morris Cerrulo Mission to London crusades, House on the Rock London events, KICC, Premier Gospel Week, African Gospel Media and Music Awards.